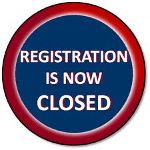 The Dover Turkey Trot is a 5k race designed for runners and walkers of all ages and abilities. Come join us and help promote a healthy lifestyle at this fun-filled community event benefiting the Garrison School PTA. The Garrison School PTA raises money for enrichment activities, family and community events, classroom supplies, artist in residency programs, teacher classroom mini-grants and field trips outside of the school districts budget. Combined with our school wide initiative to promote health and wellness in children and families, community, and perseverance, we are offering this road race as our major school fundraiser. Run Early, Eat All Day and make Dover Turkey Trot part of your family Thanksgiving Day tradition! 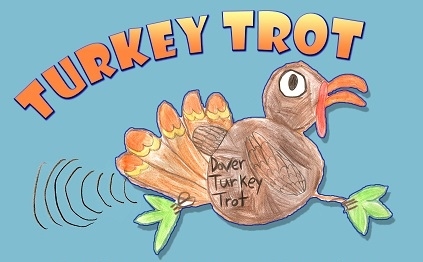 The Dover Turkey Trot is the final race of the Dover Race Series.